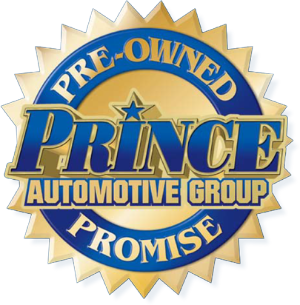 Prince Toyota is proud to serve the community we are a part of, make the short trip over from Albany, Douglas, or Valdosta today to our Tifton, GA location. 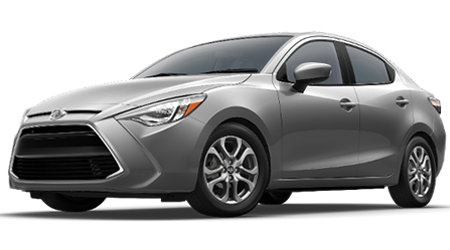 Our knowledgeable team members are eager to share their wealth of information and get you behind the wheel of the Toyota model you've always wanted! Drop by now to browse through our sleek showroom and explore all your trim options. Our no pressure dealership means you're able to take your time and absorb the details of your top choices; when you're ready, talk to us about scheduling an exhilarating test drive to see how your Toyota model handles your driving style. We look forward to assisting you in this thrilling quest soon! We all want a vehicle that actively works to keep us safely on the road but we also want a vehicle that we can be proud to drive! 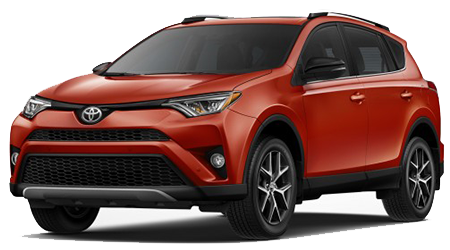 The new 2016 Toyota RAV4 seamlessly blends a rugged exterior with a sophisticated, luxurious interior. Practicality meets style in this new RAV4 model, experience it for yourself today at Prince Toyota. Start your search off in our finance department where our dedicated professionals will go over your specific credit situation and work to secure viable loan packages that suit your needs and budget. Then, hit our showroom with confidence! Eager to find the RAV4 that speaks to your adventurous spirit? Use our online inventory system to discover all the available trim options from the comfort of your Georgia home! Should any questions arise during this search, don't hesitate to contact us! We're standing by, eager to lend a helping hand. If you're wondering about the different options available on the market, keep reading to see how the 2016 Toyota RAV4 compares to a similar model, the 2016 Honda CR-V.
You won't have a shortage of options when it comes to the new RAV4! 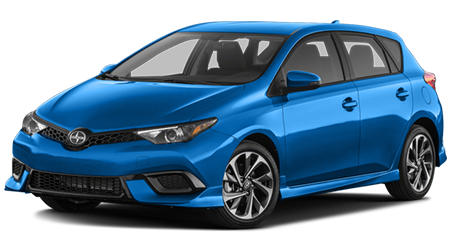 Head over to Prince Toyota for a hands-on experience of the two powertrain options and to discuss which one suits the types of driving you most frequently do. There's the standard gas engine to go over as well as a sleek new hybrid option! 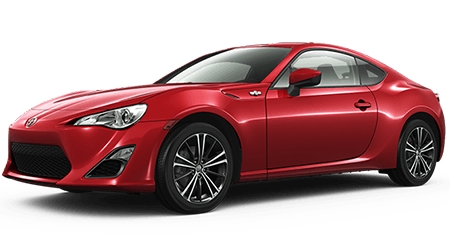 The base engine is a 2.5-liter inline-4 that produces a horsepower of 176 while paired with a six-speed automatic transmission. Let your sporty side out, take advantage of the sport-shift mode to hit the streets in style! This versatile vehicle can tackle that ski trip as well as the grocery store outing, so if you're looking for some excitement in your diving life, the Toyota RAV4 can't be missed! The sluggish Honda CR-V struggles to keep up with the performance capabilities of the RAV4! The CR-V comes equipped with a smaller engine than that of the RAV4; their 2.4-liter inline-4 engine is capable of getting you to your destination, just don't expect to be tackling any steep off-road adventures anytime soon. The 2016 version of the Toyota RAV4 has been given some stylistic enhancements while still remaining recognizable as a quality Toyota vehicle. The unique taillights and revised bumper enable the RAV4 to stand out from the crowd at a glance, but some of the more noticeable changes take place inside this SUV. The upgrade in materials make the cabin inviting while the added storage areas ensure you're able to bring along all your goodies. The available seven-inch display places everything you need right there at your fingertips, creating a stress-free trip. Fold down the rear seats to get some serious cargo capacity and sit back, relax, and take on that long weekend road trip with ease. The shape of the Honda CR-V hasn't enjoyed many upgrades in the recent models, it still retains its boxy look. The grille has been upgraded this vehicle however, as well as the chrome accents in an attempt to give the Honda more style. The interior of the CR-V is roomy and the rear seats can be folded down as well to create a larger cargo area. The 2016 Toyota RAV4 was honored with a Top Safety Pick+ award from federal regulators, thanks in large part to the impressive slew of safety features that come standard. The eight airbags are there to provide full body protection in the rare case of a collision, which the Toyota Star Safety System works to avoid in the first place. Learn all about the forward collision warning, lane departure alerts, automatic high beams and emergency braking that work together to keep you safely on the road. Talk to one of our team members to learn how you can get a 360 degree view of your surroundings with the available mounted cameras! The Toyota RAV4 is a car you want on your side! The CR-V has also earned a Top Safety Pick+ award, but with a few key differences from the RAV4. The Honda model only comes with six airbags and a standard stability control system; it doesn't work to actively prevent an accident like the RAV4 does. The standard rear view camera of the CR-V may seem like a sleek luxury item, but in actuality, it is a necessity due to the limited visibility from inside the vehicle. Don't settle when it comes to your safety, drive securely, drive a Toyota RAV4! With all the standard and available add-on features, it is easy to build the Toyota RAV4 that suits your style! 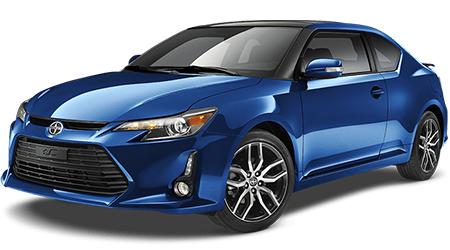 Stop by Prince Toyota to go over all the included features, like the interior LED lighting, 12-volt power outlet, LCD touchscreen, and telescoping steering wheel, as well as any upgrade features you're interested in! With the Toyota RAV4 in your driveway, you'll anxiously await any opportunity to get behind the wheel again! 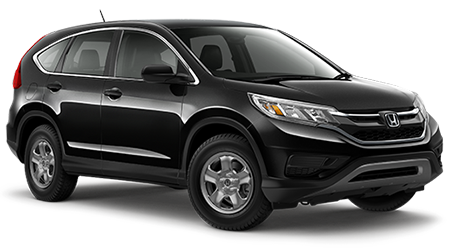 The CR-V from Honda also comes with different add-on features as well as power locks, 1 12-volt power outlet and cruise control systems that come standard. While research is an important part of any decision-making process, there's nothing like the thrill of hitting the open road in a brand new vehicle! Make your way over to Prince Toyota in Tifton, GA today for an exhilarating behind-the-wheel experience of the new Toyota RAV4. Our team members look forward to welcoming you and ensuring your new car runs smoothly for years to come with the help of our service department. Head over to Prince Toyota now, your RAV4 is waiting for you!